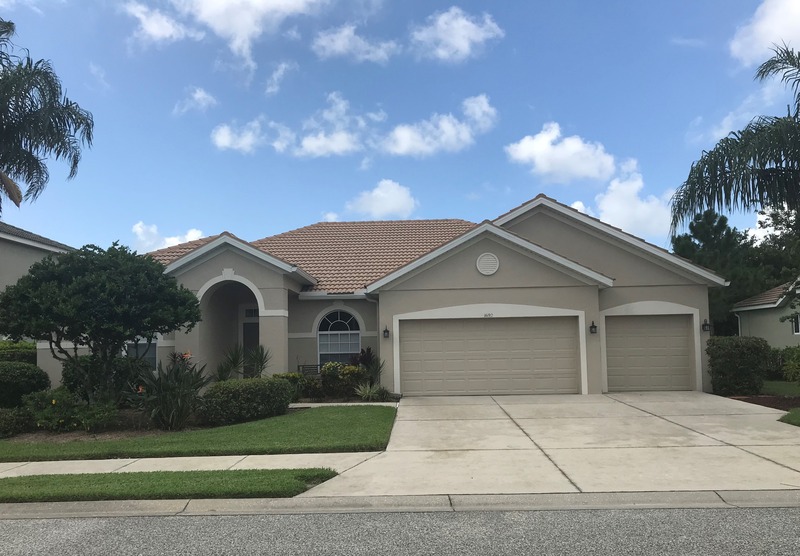 1692 Pinyon Pine Dr, Sarasota, FL, 34240 - Photos, Videos & More! Rarely available single story on Enclave back pond with preserve view and pool. Stainless steel appliances and tile throughout the entire home. Hard to duplicate this floorplan, neighborhood and school district.